Google I/O has ended. Every year developers benefit the most from this event. And this year is no exception either. In this article, we are covering 11 new features of Firebase that will take Firebase development to an entirely new level. Be it in analytics or cloud storage or the Test Lab, these new features are going to create a huge difference in the way we code. What was already great has been made better! Here I list the overview of the features of Firebase that you as developers will love and use some time or the other. We all tend to minimize the loading time during the usage of the app. However, our users are from various countries, have a wide variety of devices and even their internet speed is different. So, how do we measure the app’s performance? 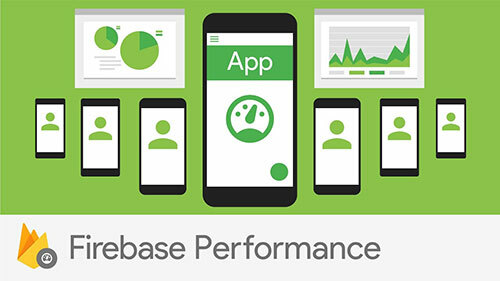 Well, with Firebase Performance monitoring API, you simply have to integrate the API and voila, all’s done! You’ll get data like App’s startup time, duration of HTTP transactions etc. directly from the devices. You can then further classify the data based on country, device type, and OS version. Fabric is a lightweight crash reporting platform that gives critical and real-time data about the app. It also brings together various services like fastlane, Crashlytics etc to give you a complete understanding of your app’s health and performance. All this increases the speed at which we can fix bugs and improve app’s performance. And Fabric is now available for Firebase. Digits provides a pain-free way of signing in the apps by providing an SMS-based phone number authentication. It is merging with Firebase. And hence Firebase now enjoys all the feature of Digits plus more features like more reliability, simple-to-deploy SDKs, user-centered features like one touch verification and fully customizable UI. Firebase Hosting now supports Firebase functions which is going to be popular among those who deploy their app using Firebase Hosting. They can now make use of Firebase functions. It will also provide the SSL layer protection for free. 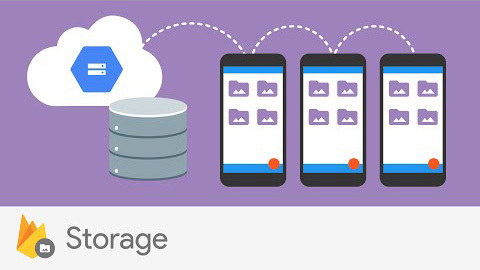 You can now map the data in your Google cloud storage bucket to your Firebase project. Thus, you can use the data on Google Cloud in your Firebase app. Moreover, Firebase gives the option of choosing the location of where you want to store your data. This highly reduces the request and response time between your app and storage based on the location of your traffic. 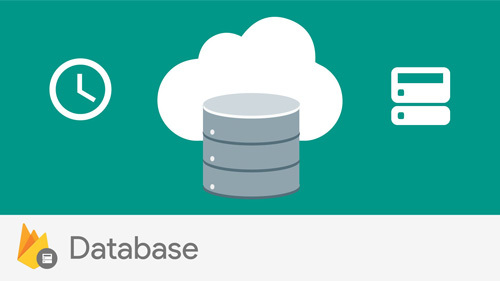 Realtime database helps in building dynamic apps faster and synchronizes data with every client in realtime. Moreover, the limit of concurrent connections has been increased from previous 10,000 to 100,000 connections at a time. 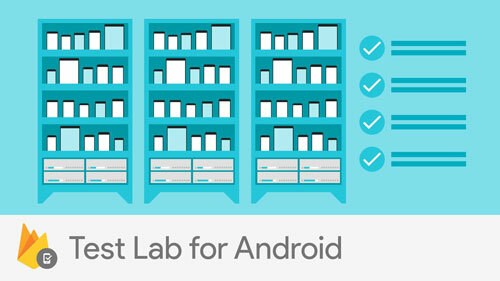 Android programmers are already familiar with Google Test Lab. It has been helping developers to test their code on various devices to check their performance and reliability. The big news is that it will now support game testing too. Also, the test lab now includes latest devices like Samsung S7 and Google Pixel and all running the latest Android O.
Fastlane makes it easier and fast to deploy your apps. It simplifies tedious tasks like screenshots and code signing etc by automating them. Fastlane now joins Google and Firebase. Wohoo..
As I already said the great becomes better. Get access to all that is yet to come. 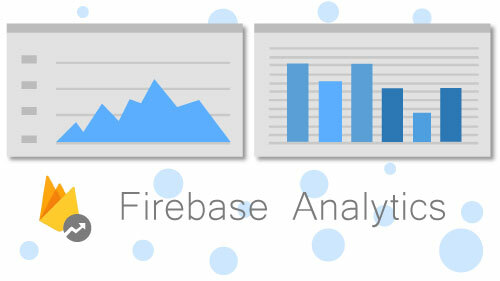 Join the Firebase Alpha Program for access to pre-release products and features. Firebase has released all its SDKs on Github for those who seek pleasure in coding. Use them to deliver even more great codes.